Is your garage cluttered up with garden tools, pool supplies, and other items? Then, a storage shed will be an attractive and functional solution for your backyard to store miscellaneous tools and equipment. With a large selection of the garden sheds it may be difficult to find the suitable one but we are here to help you! 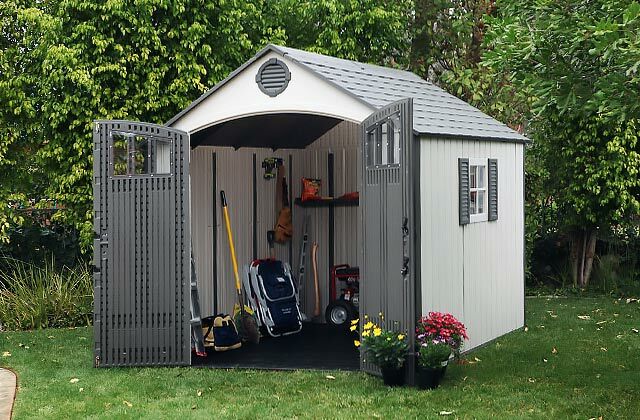 Check out our review to find the top 5 storage sheds available on the market! Do you need extra storage that won't cheapen your home or garden decor? 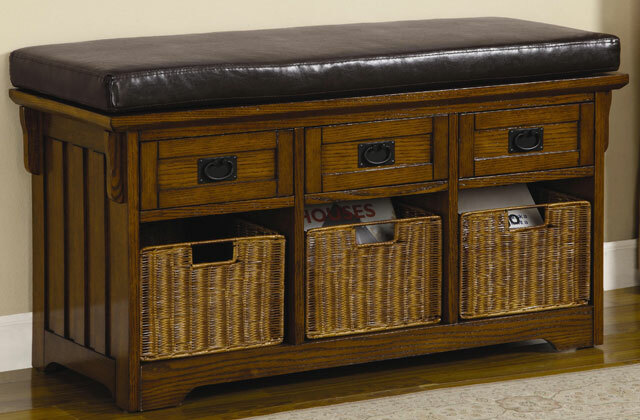 With a storage bench, you don't have to sacrifice your sense of style! The blend of resting spot and functional storage box makes it a great acquisition for any household. A deck box is a functional and attractive accessory to store patio accessories and gardening supplies. 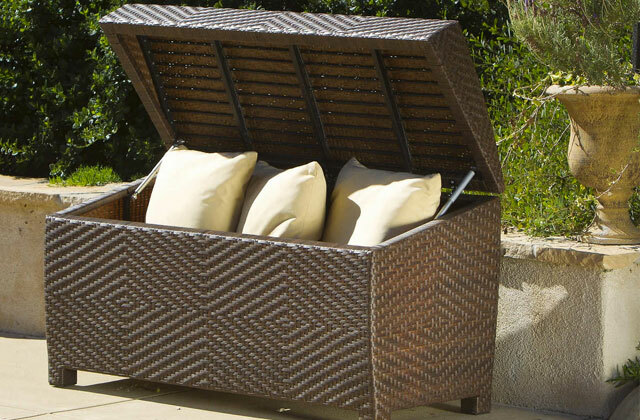 Make your outdoor space neat and functional with this nice storage box!